In some cases, apps won't stay in the background ("alive" or in a sleep mode) due to Android OS optimization function, or so called "battery save mode" — this function can kill background applications. It may be inconvenient to relaunch them each time they are getting closed. 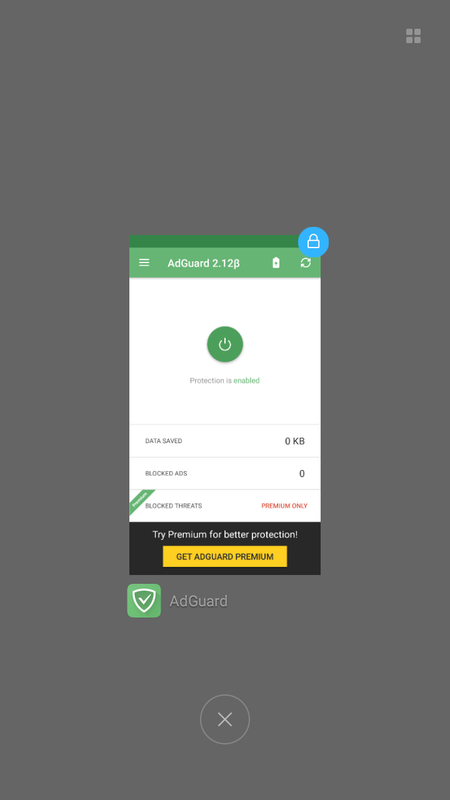 To avoid the background app termination you need to follow these steps which we described separately for each manufacturer (version) of Android OS. Note that instructions for different manufacturers are mostly very similar. 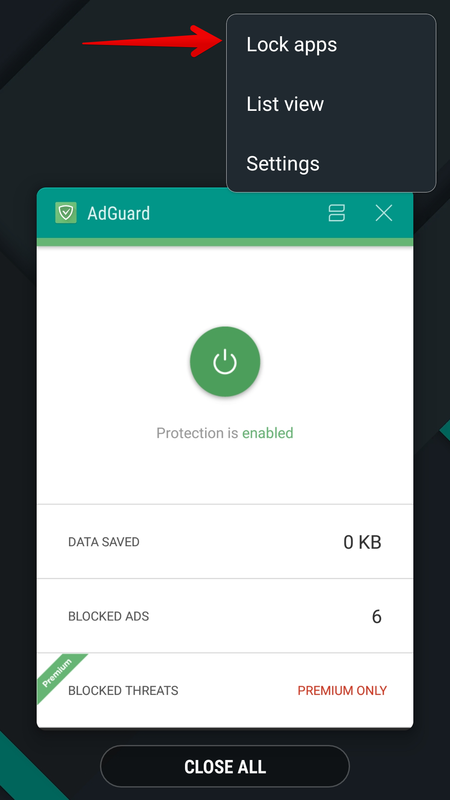 To set up AdGuard's background work for Xiaomi devices you should pay attention to Battery and Permissions. 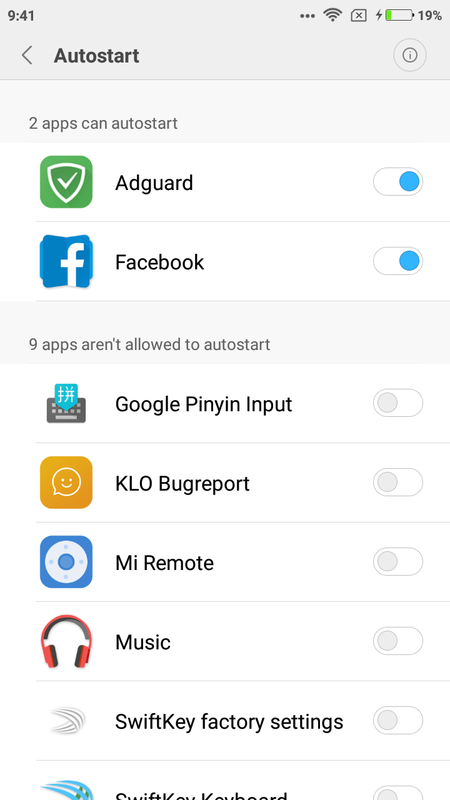 Huawei devices are the easiest to set up, it is enough to perform two simple steps to lock the application in the background so it won't be terminated by battery saving or background killer process. 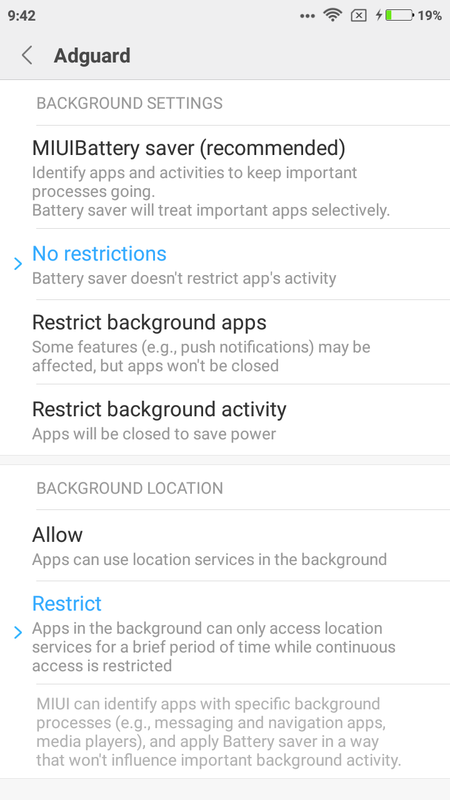 Open device settings > Apps > Settings > Special access > choose Ignore battery optimization > select Allow for your app. 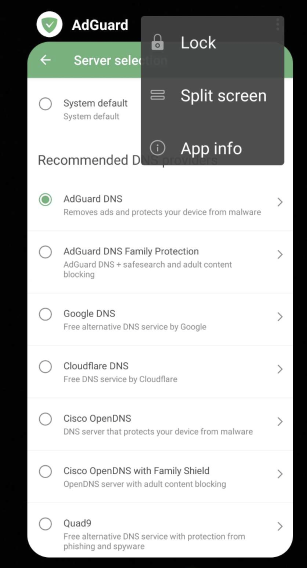 Open device settings > Battery > App launch > then set your app to Manage manually and make sure everything is turned on. 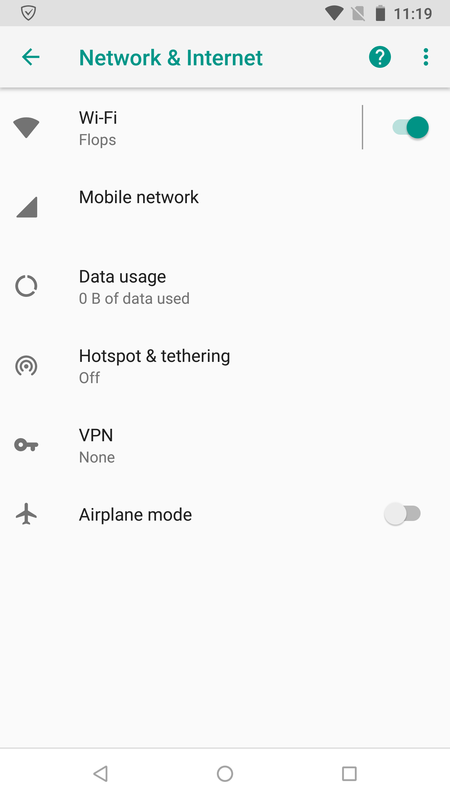 Nokia on Android O and P disables any background process after 20 minutes if the screen is off. 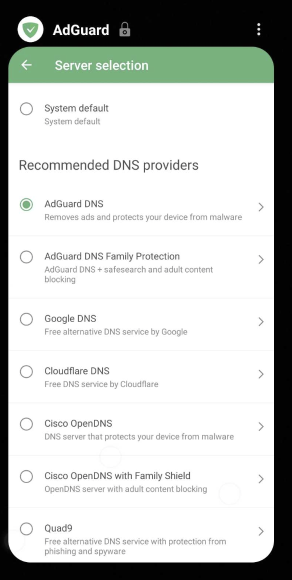 Find Power saver in the app list, select it and tap on Force stop. It will remain stopped until the next restart. 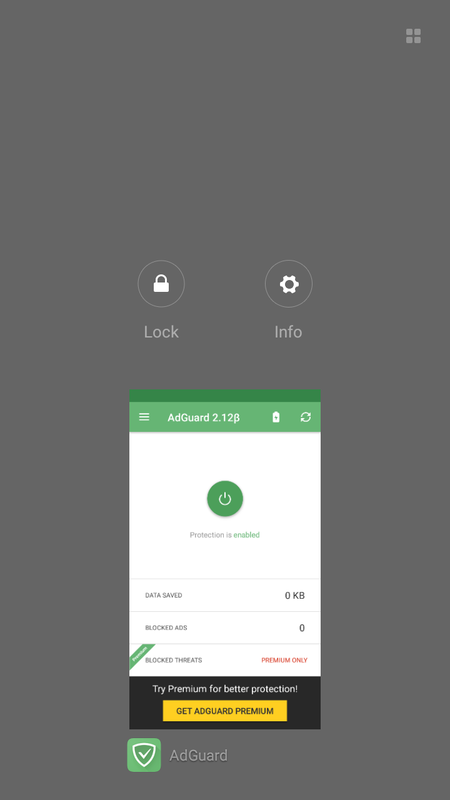 From now on, background apps are supposed to work smoothly and use the standard Android battery optimizations. There is an alternative solution for background work optimization which is more appropriate for advanced users. You will find the instructions below. 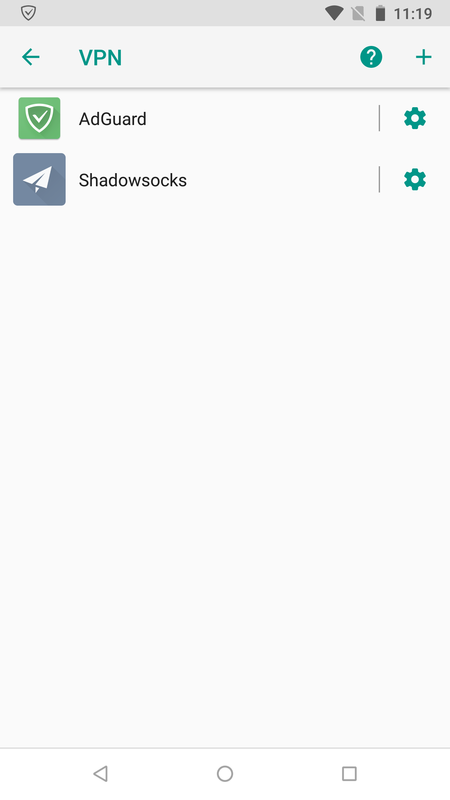 On some OnePlus phones there is also a thing called App Auto-Launch and Deep Optimisation which essentially prevents apps from working in the background. 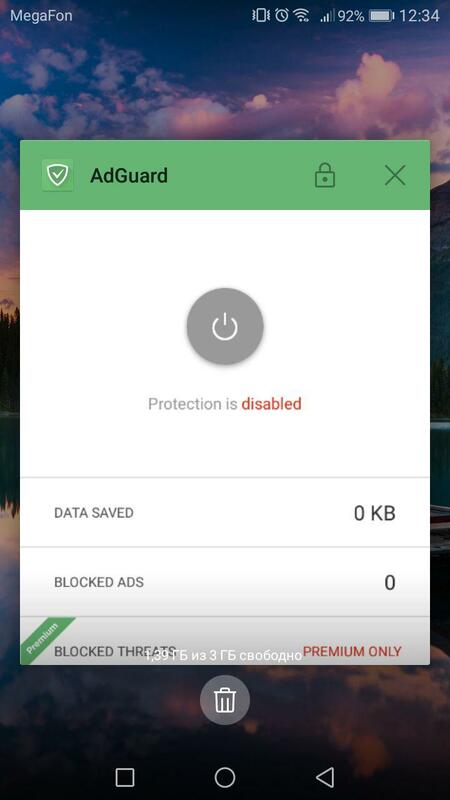 Please disable it for your app. 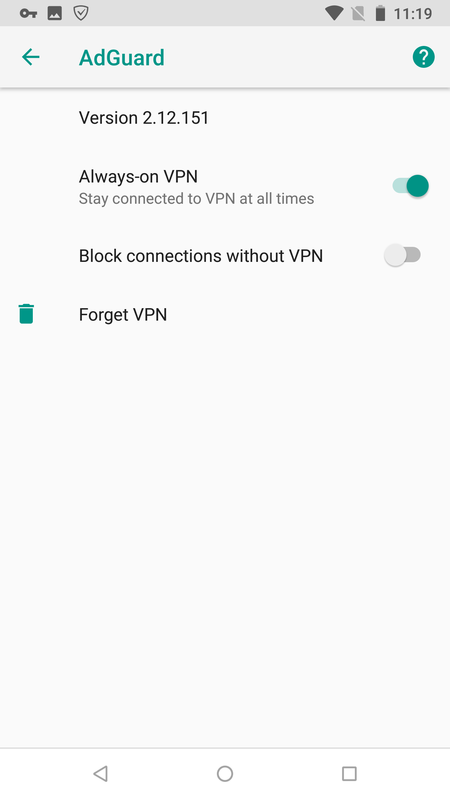 Android stock OS normally does not conflict with applications working in the background, but if you are facing any issues you will need to switch on the "Always on VPN" mode.